16 ноября в Сингапуре пройдет Moscow Economic Conference. Мероприятие будет посвящено ключевым направлениям взаимовыгодного сотрудничества, нынешнего и будущего, между двумя городами. Так, одним из основных событий станет презентация «Москва - город инвестиционных возможностей». For the first time in the history of economic cooperation between two of the world’s most influential commercial centres, on November 16, 2018 the Moscow Economic Conference will be held in the city of Singapore. 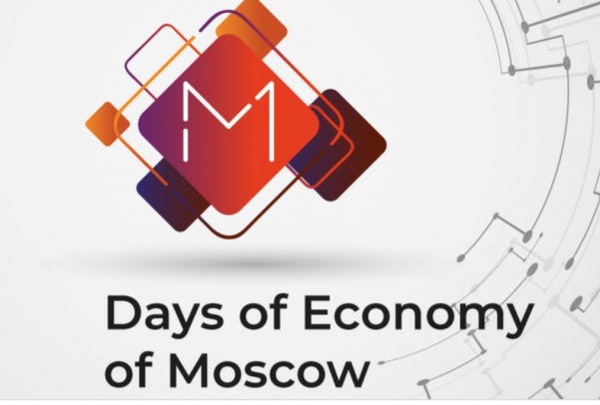 The event will cover key areas of mutually beneficial cooperation, present and future, between the two cities, with the presentation “Moscow – a City of Investment Opportunites” as its centerpiece and will be a host to a number of official meetings between leading business and government representatives from Moscow and Singapore. 4. Boosting the investment potential by a presenting the largest projects in Moscow. Participants of the event: representatives of Russian and Singapore business, administration and public sector. WE INVITE YOU TO ATTEND THE CONFERENCE DEDICATED TO THE DEVELOPMENT OF COOPERATION BETWEEN SINGAPORE AND MOSCOW (STRICTLY BY REGISTRATION, THE NUMBER OF SEATS IS LIMITED).